Elegant and as stylish as you wish to make them there really is a conservatory that suits every independent style and every style of property. What do you want to use your conservatory for? Functional as its original intended use to rear tender plants, for leisure purposes as a place of warmth in which to relax, necessity to create that extra living space at a sensible cost. Every conservatory is different, you choose the specification that suits you, Georgian, Victorian, Lean to, P shaped, half brick or full height double glazed in timber, UPVC or aluminium, glazed with single or double doors to suit your needs the choice is all yours. The range and styles of conservatories are such that you can let the sun shine into your world in as elegant and stylish way as you would wish. 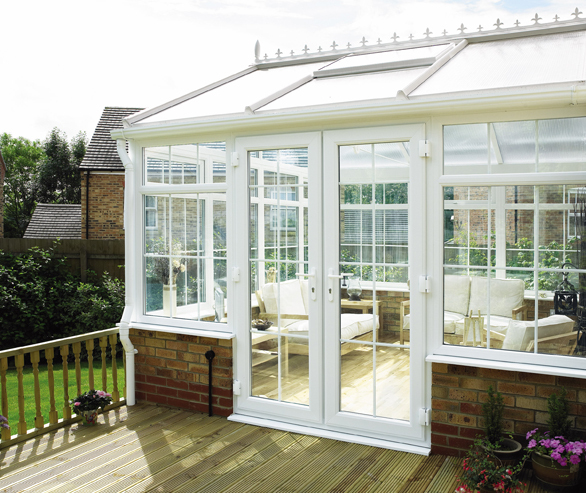 Available in an array of styles, we have the conservatory for you. From Victorian to Edwardian and even Orangeries, we have a style of conservatory to suit and compliment your home perfectly. 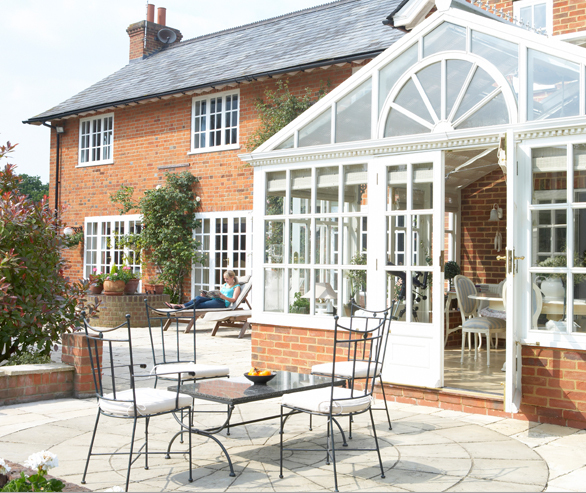 Open up your home to the outdoors with one of our stunning Conservatories. With a room sitting on the outskirt of your home, working as an additional space you can bring the outside in with panoramic views of your garden in the comfort of your stunning new room. If you’re struggling with your living space but can’t / don’t want to move, getting a conservatory may be the best answer for you. 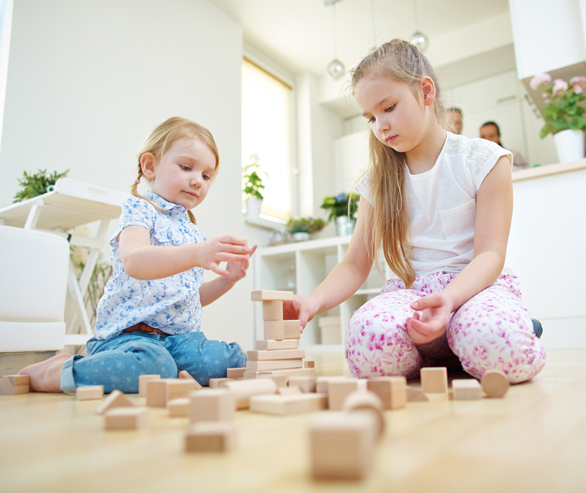 The affordable home extension that can be used in winter as well as summer. A conservatory will not only provide you with an attractive, desirable and impressive new space in your home, but could also add significant value when selling. By investing in a conservatory it will not only add value to your home, but will also provide a room that is flexible enough to be used in a variety of ways – you’re not just buying another room – you’re investing in a whole new lifestyle. Our Conservatories come in a vast selection of colours to suit your home perfectly. Make a statement by choosing a bold colour, or keep it classic with Black or White.